I positively adore Bundt cakes. They’re simple and classic… easy, yet impressive. They’re supremely moist, and the flavor varieties are absolutely limitless. 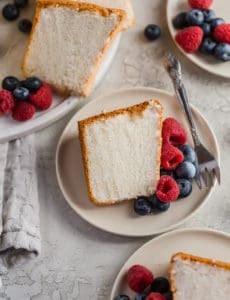 I’ve made rum cake, honey cake and root beer float cake over the last couple of years and I’ve been eager to experiment with more, especially some bright flavors during the summer season. 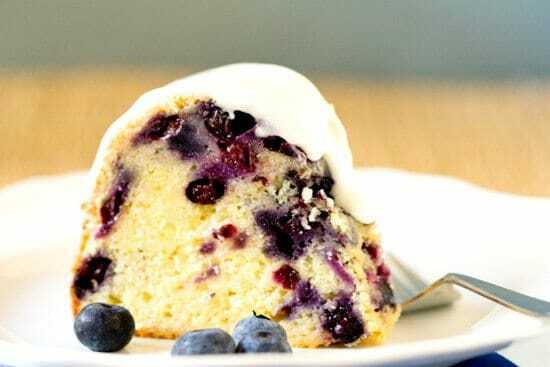 Enter this amazing blueberry cake. It’s easy to throw together, very low-maintenance, bakes up beautifully and is positively bursting with fresh, plump blueberries. This is the perfect ending to any summertime meal. I saw Deb’s triple berry summer cake and couldn’t take my eyes off of it for days; it definitely fit my need for a gorgeous summer Bundt cake. I changed it up a little bit since I love my blueberries significantly more than any other type of berry, but the beauty of this cake is how easily adaptable it is. You could use orange or lime zest in place of lemon, or leave it out entirely if citrus isn’t your thing. Use all blueberries, raspberries, blackberries, huckleberries, strawberries, or a mixture of your favorite summertime fruit. You could even combine strawberries and blueberries for a red, white and blue dessert! Ahh, the beautiful Bundt. A little bit retro, always moist and so very classic American. Throw on an apron, turn on some music, grab a big container of fresh blueberries and relish having fun in the kitchen. 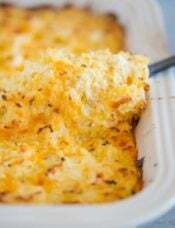 Preheat oven to 350 degrees F (reduce temperature to 325 degrees F if your pan is dark/non-stick). Grease and flour a 10-cup Bundt pan; set aside. In a medium bowl, whisk together 2½ cups of the all-purpose flour, the baking powder and salt; set aside. 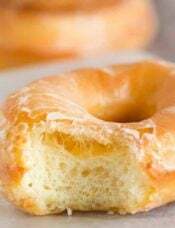 In the bowl of a stand mixer (or large mixing bowl), use your fingertips to rub together the sugar and lemon zest until the zest is completely incorporated and the sugar is evenly moistened. Add the butter and cream together on medium speed until light and fluffy, 3 to 5 minutes. Reduce the speed to low and add the eggs one at a time, mixing for a minute after each and scraping down the bowl before adding the next. Add the vanilla and mix briefly to combine. With the mixer still on low, add 1/3 of the flour mixture, beating until just barely combined, followed by ½ the buttermilk, another 1/3 of the flour mixture, the remaining buttermilk and the remaining flour. In a large bowl, combine the blueberries and the remaining 2 tablespoon of all-purpose flour, tossing together so they are evenly coated. 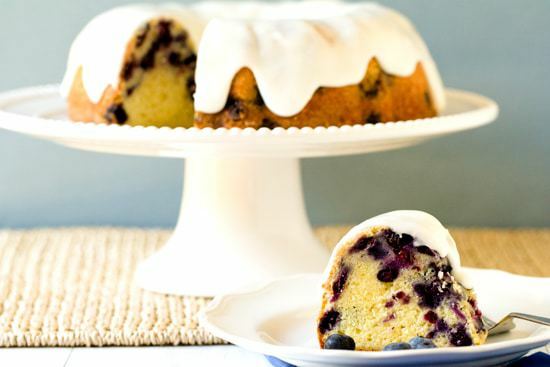 Use a rubber spatula to gently fold the blueberries into the cake batter. Spread the cake batter in the prepared pan and smooth the top. Bake for 55 to 60 minutes, until a cake tester comes out clean. 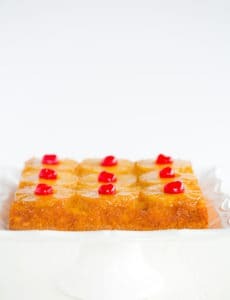 Cool the cake on a wire rack for 30 minutes, then turn it out onto a serving platter and let cool completely. Once the cake is cool, whisk together the powdered sugar, milk and butter until smooth. The icing should be quite thick (if you'd like it thinner, you can add more milk, a teaspoon at a time, until you get it to the consistency you want). Use an offset spatula to spread the glaze on top of the cake, giving it a little nudge down every so often. The cake can be stored, covered, at room temperature for up to 4 days. Can we replace blueberries with any other fruit? Yes, although something like raspberries or blackberries would probably work best! I made it yesterday and it was very moist and gooood. Everyone loved my first time ever Bundt cake. Next time I will use more lemon because I didn’t taste lemon flavor. I use crisco to grease my pan with sugar instead of flour too. It gets nice and golden brown and crunchy too. I highly recommend this recipe. Hi, I just have 1 question. In step 3 you say to combine sugar and lemon then add butter and cream, what cream are you referring to? I don’t see cream in the ingredients section. Hi Vince, “Cream” refers to the technique of mixing together the butter and sugar – it’s known as “creaming”. https://blog.kingarthurflour.com/2015/04/27/creaming-butter-sugar/. Wow! Just made this today. Fantastic. Moist with a tender crumb and bursting with flavor. Another winner. Thanks, Michelle. Made this for a dinner party last night. It was a raving success. I wanted it to be really lemony, so I used lemon juice (from the lemon I zested) in the frosting/glaze instead of only milk. It was great! Definitely making again! 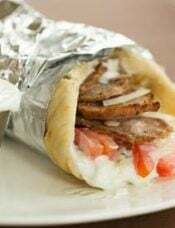 Amazing, delicious, beautiful and simple!!! An all around perfect everyday treat! Thanks so much for all your wonderful recipes. I made this cake and it was absolutely scrumptious! The cake was not only moist but each flavor was distinctive throughout. First time that I baked with real blueberries…. love the colour and bit of texture they add to the cake. 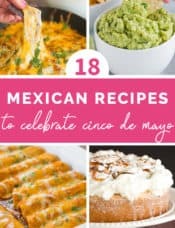 Thank you for sharing your wonderful recipes. I have made this a few times and and I LOVE it! The blueberries with the lemon is just heavenly! Thank you for sharing such a wonderful recipe. I made this for Super Bowl and it came out amazing! Everyone kept saying how good it was! 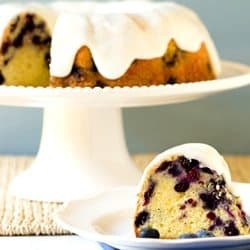 Made the blueberry buttermilk lemon bundt cake I substituted blackberries it was awesome! The frosting was deelish! I will make it again! I put a little vanilla in the frosting which I made twice as much as I needed, I T DID NOT GO TO WASTE!!! I’d like to make this right now but don’t have buttermilk. 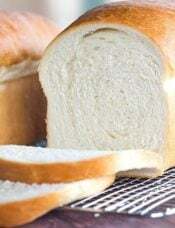 Would you recommend subbing just milk or milk with vinegar? hmm this sounds nice, and quite simple to make. Thanks for sharing this recipe. 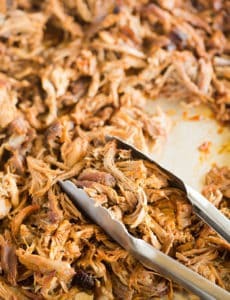 Thank you so much for this recipe, it’s really good! I did make some modifications. First, I used the zest of 4 lemons, bc with only 2 you can’t taste the lemon. I creamed the butter for nearly 10 minutes like I do with all my cakes…makes it extra fluffy. I also added 4 tablespoons of vegetable oil bc as is, the cake was a little dry for my taste…well not as moist as I like bundts to be. I made tiny cupcake size mini bundt cakes without the glaze and they were super delicious. I’m going to keep making this for sure. Thanks again :-). 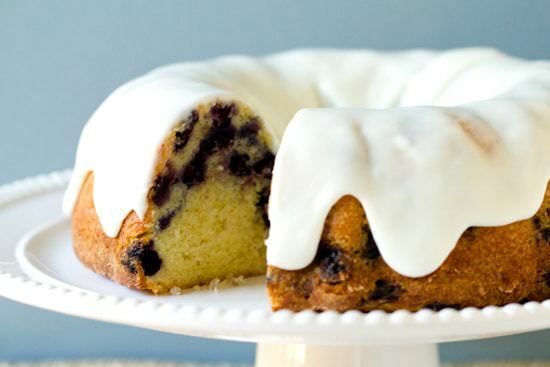 I don’t usually comment on recipes but I just have to comment on this blueberry lemon bundt cake! I had never made a bundt cake before this one and wasn’t sure which recipe to go with. 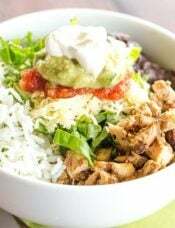 I decided on this recipe because the reviews were so positive and the pictures are absolutely divine. Well, let me tell you this did not disappoint! My family LOVED this cake and deemed it a home run success. Thank you for the amazing recipe! 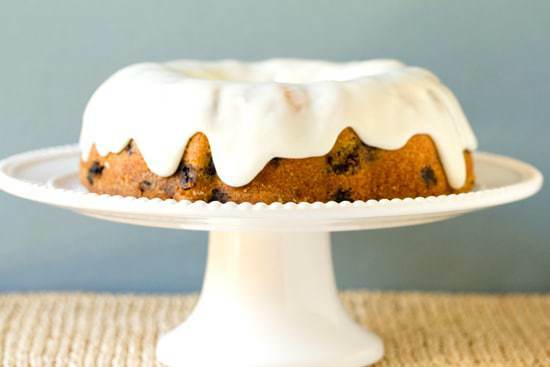 Great bundt cake. One note, however, if you reduce the temp to 325 with a nonstick pan, which is pretty much the only thing a bundt comes in, it take much longer and will stick/fall apart trying to remove it. I ended up with a crumbled mess. Just cook it at 350 and it would have been fine.